Until the publication of this Liberty Fund edition, all but one of the works contained in Logic, Metaphysics, and the Natural Sociability of Mankind were available only in Latin. 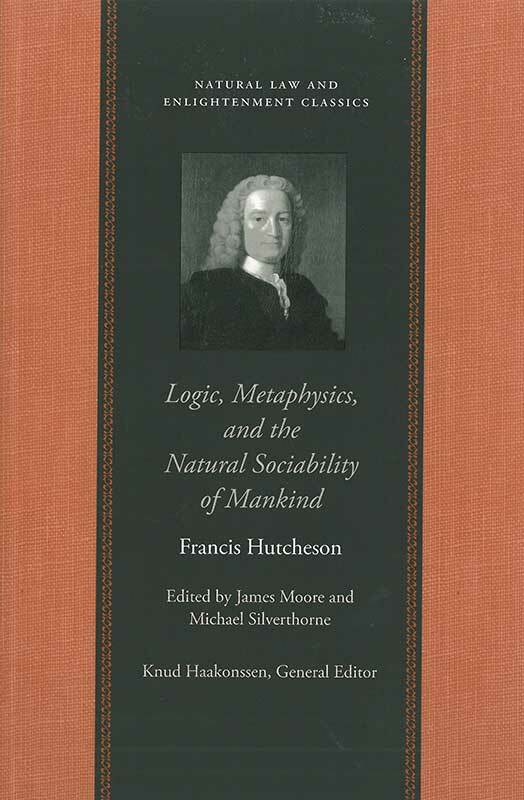 This milestone English translation will provide a general audience with insight into Hutcheson’s thought. James Moore is Emeritus Professor of Political Science at Concordia University in Montreal.